For those unfamiliar with English geography, the Black Country is an area west of Birmingham that gained its name in the mid 19th century due to the smoke from the many thousands of ironworking foundries. Motorists will know it as the area around the junction where the M6 meets the M5. In coronial terms, the Black Country covers the districts of Dudley, Sandwell and Walsall. Kishor Kumar Patel, 54, of Bilston, who was found hanged from a tree on land near the town’s fire station. Stuart Moroney, 48, a company director who was discovered at his business premises in West Bromwich. 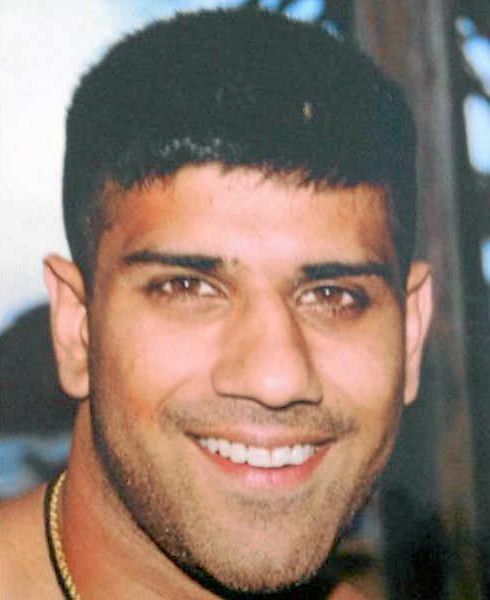 Hardip Singh Sandhu, 34, of Wolverhampton, an unemployed pharmacist, who was found in the basement of his house. John Matthews, 33, a self-employed builder from Aldridge, who was found at his home. After the inquests, Mr Balmain said that there had been a definite increase in suicides over the past “six to nine months”. To carry out five inquests into hangings in the space of a morning suggests that they were conducted in a rather perfunctory manner. And then, to sum up the morning’s proceedings with the phrase “I don’t know what the explanation is” suggests that Mr Balmain made little effort to find out what the explanation may have been. The job-description of a coroner includes “a duty to investigate and record the details of any sudden death where the cause is not known, violent or unnatural deaths and any deaths whilst the deceased was in lawful custody.” In cases of potential suicide, the investigation should surely involve a duty to ascertain and reveal the physical and mental state of the victim. This would include a report from the GP outlining recent medical history, and a toxicology report as part of the post-mortem. Mr Balmain may well have had access to that information; if so, none of it was reported by the local newspapers for any of the five victims. I looked through the online archives of local newspapers to find other similar inquests. None of the following are in my database, as antidepressants are not mentioned in any of the reports. At the inquest into the hanging of Mark Glazzard in the same year, the precise alcohol level was revealed, but no other aspect of toxicity was reported. In 2011, we read that Michael Howard was being treated by a psychiatrist when he hanged himself, but were not informed as to whether the treatment involved medication. Mr Balmain also conducted the inquests of Thomas Spair, Joanne Bunn and Trevor Swann, all of whom hanged themselves last year, without any toxicology results being reported in the local newspapers. Last month, Mr Balmain reported on the hanging of 34-year-old lorry driver and ex-soldier Parmajit Singh Sidhu (right), where he said: “It’s not the function of an inquest to deal with motive.” As we saw above, part of the coroner’s duty is to investigate the details of the death, but no toxicology findings were reported in this case. Mr Balmain also said that these types of cases were “enormously distressing”, and that he had a general concern that the number of inquests he has conducted in the past year or two where hanging was involved had increased “dramatically”. Those at the inquest of Steven Powell (23) heard that “the gas service layer was on medication for depression and had threatened to harm himself in the past.” His fiancée said: “One minute he would be fine, then his mood would change and he would be sad – then he was fine again.” One evening, Steven hanged himself at home after drinking at the pub. On this occasion, Mr Balmain gave an open verdict saying he could not be sure Mr Powell intended to kill himself because of the level of alcohol in his blood. The final inquest I looked at was that of 27-year-old Emma Hart and her 5-year-old son Lewis. 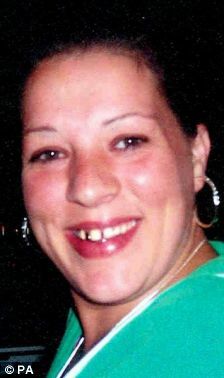 Emma gave Lewis an overdose of Tramadol and antidepressants, before overdosing on the same combination herself and cutting her wrists. 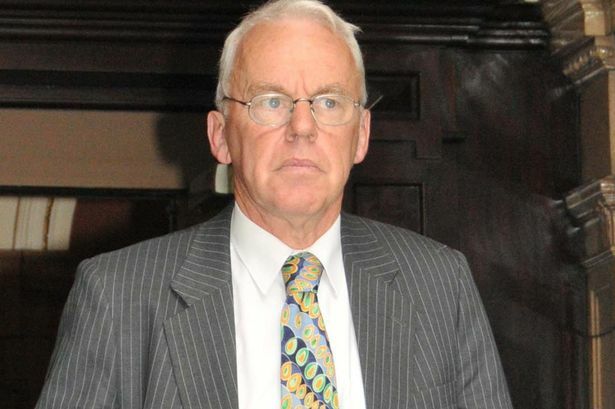 As a coroner with 40 years’ experience, Robin Balmain should by now be well aware of the propensity of antidepressants to induce both homicide and suicide. To use the word “evil” when referring to Emma, in front of her grieving mother, was inconsiderate, insensitive and completely inappropriate for a man of his profession. The recent Coroner Reforms Consultation document, to which I contributed some thoughts, promises greater transparency and consistency of standards. It talks of putting “the needs of the bereaved people at the heart of the coroner system.” Bereaved people need and deserve to know the full picture, especially when it comes to the potential effects of mind-altering medication. To what extent they achieve this remains to be seen, but I would hope that, as a result of the reforms, Mr Balmain would be expected to reveal a much greater part of that picture than he has been doing for the past few years. ← Previous Previous post: Murdered by Sertraline?